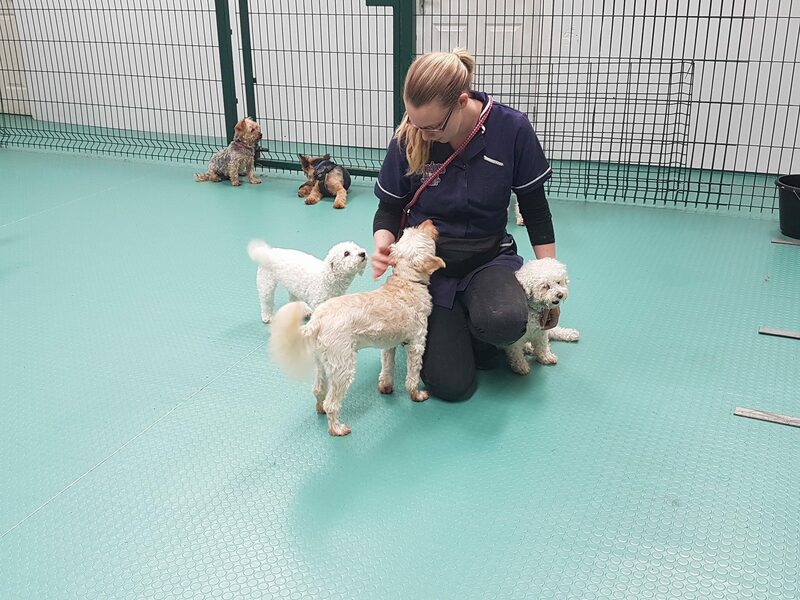 Dog Daycare Assistant Programme (DDA) is the next step in the journey toward pursuing a career in the industry. Once you have completed the DDT programme, graduates are invited to enrol on the next DDA programme. This three-month programme will provide learners with real life experience working with groups of dogs in a dog daycare environment, essential for those who wish to gain employment in the industry. Upon completing this course, you will be ready to work professionally in a dog daycare as a floor staff member, caring for lots of happy hounds. 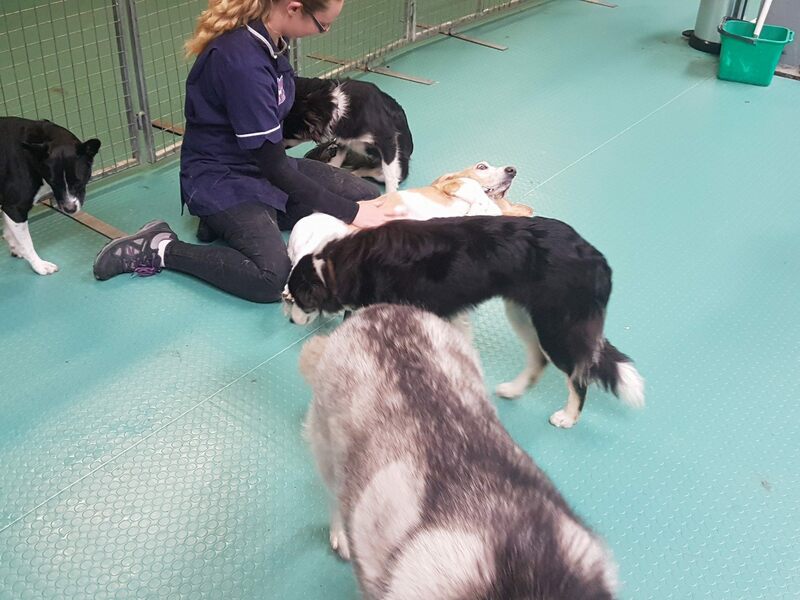 Learners are required to attend six full day classroom sessions delivered through three weekends, and 10 days’ work placement at an approved dog daycare centre. When working in a dog daycare environment, it is important to have a foundation understanding of how the business operates. This module will help you to understand the business side of the industry. 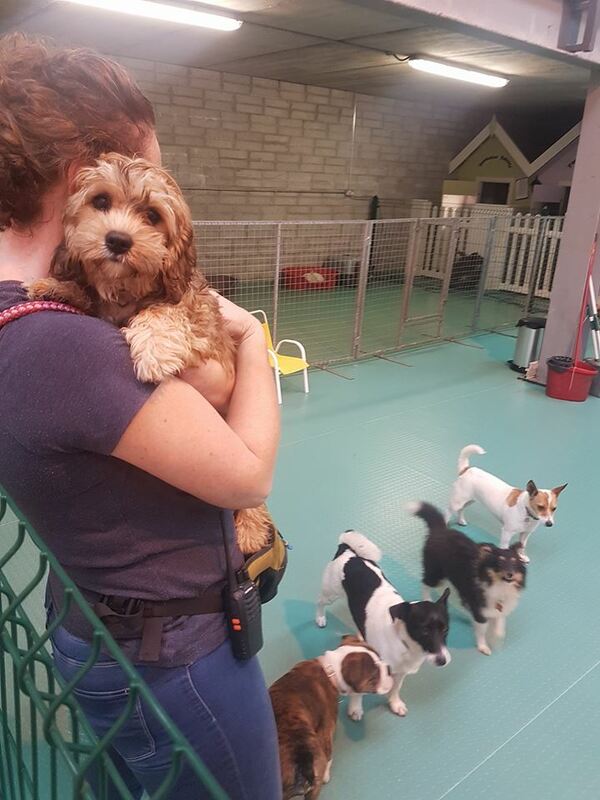 A dog daycare usually has a small, tight knit team of staff, and it is important that all the team pull together for the success of the business. This module will you’re your eyes to problem prevention and problem solutions, making graduates of this course a fantastic asset to any dog daycare team. When looking for employment in a dog daycare centre, the ability to illustrate your understanding of all legislation applicable to the industry will show your value to potential employers. Policies are essential for the successful operations of any organisation, and this is even more important to dog daycare. Policies must be in place for every element of the business, some obvious, but many that would not be so obvious. This module will help learners to fully understand the necessity for many dog daycare policies. Procedures should be in place to ensure operations are conducted exactly as the business wishes. Procedures should be documented and intensely trained until they become drills. This module will open the learner’s eyes to how important clear policies are. The ability to communicate with clients, colleagues and management is essential in all positions of employment, and is particularly important in the dog daycare industry where staff and dog owners form a close bond over the mutual love of their dog. This module will help you to develop your communication skills and prepare you for a career in the industry. This module will prepare you for the dog daycare work placement module. You will be trained in all dog daycare operations in advance of putting your new sills in to practice. Learners will take part in 10 days of work placement where all your newly acquired skills and knowledge will be put in to practice to ensure that learners are prepared for the realities of the career choice.